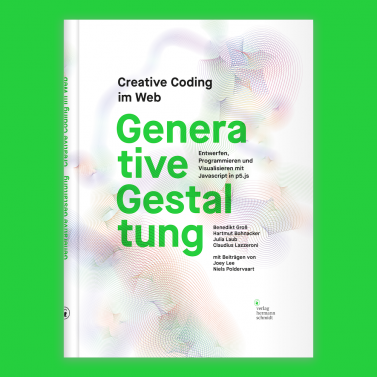 In 2009, Generative Gestaltung: Entwerfen. 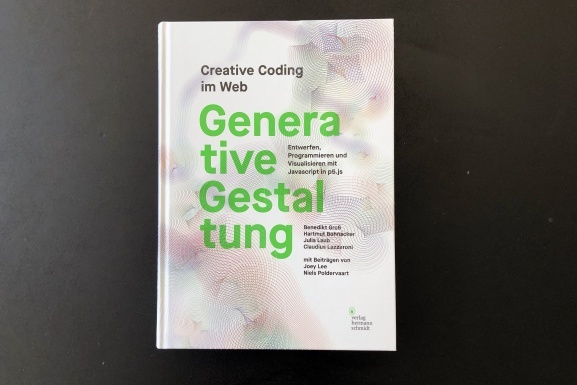 Programmieren. 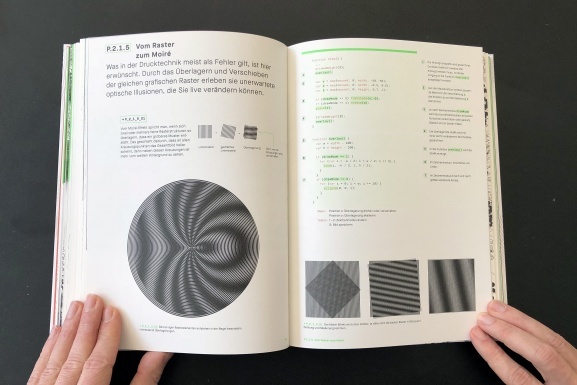 Visualisieren was published in German by Verlag Hermann Schmidt. 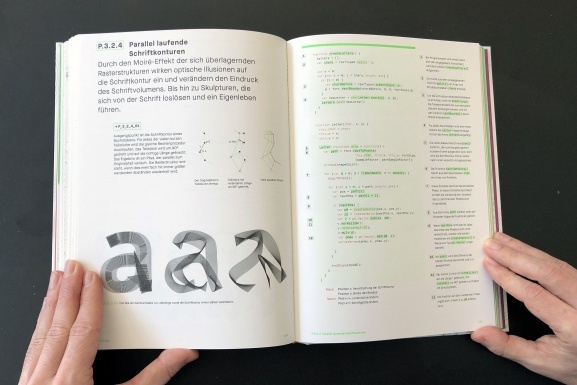 The book was developed out of our Diploma Thesis Generative Systeme by Julia Laub and myself, which aimed to: 1. help designers to see code as a material and tool to expand their design practice and 2. suggest a new way of teaching coding through contextual highlighting of key coding concepts in a progressive manner - true to the foundational principles of the Processing coding environment and community. 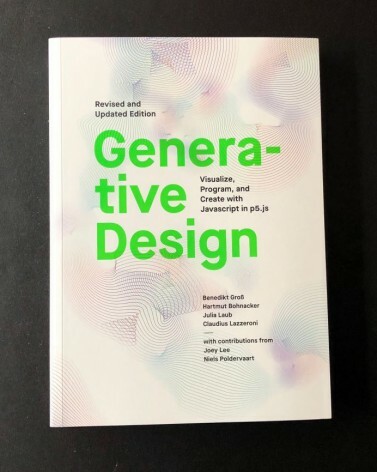 This came at a time when coding was still considered a tool for “programmers and engineers” and not artists and designers. 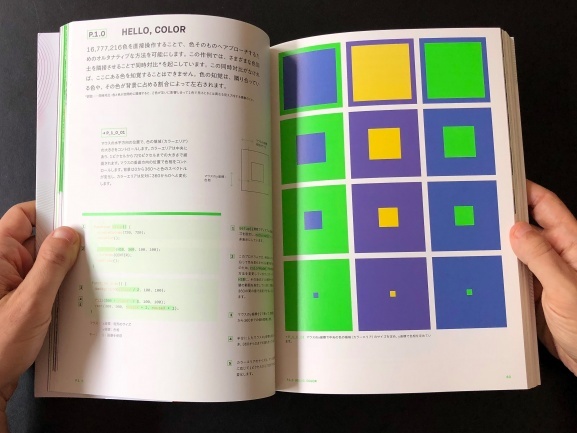 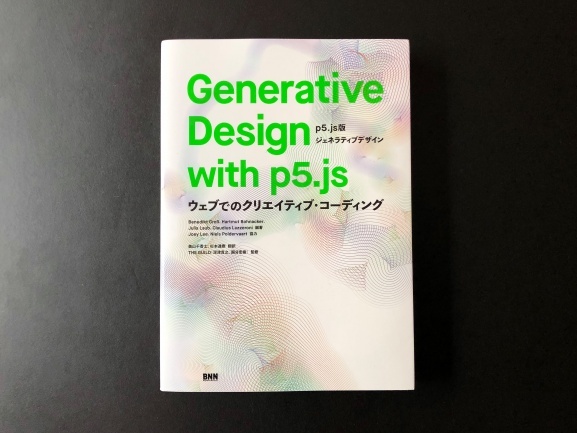 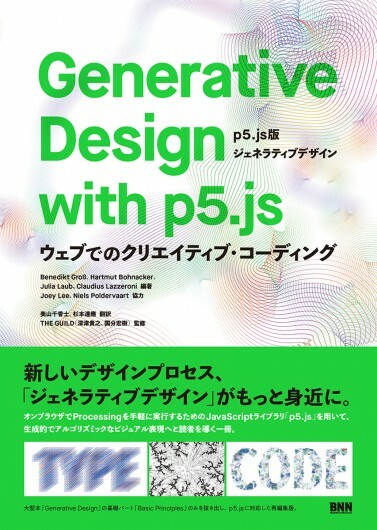 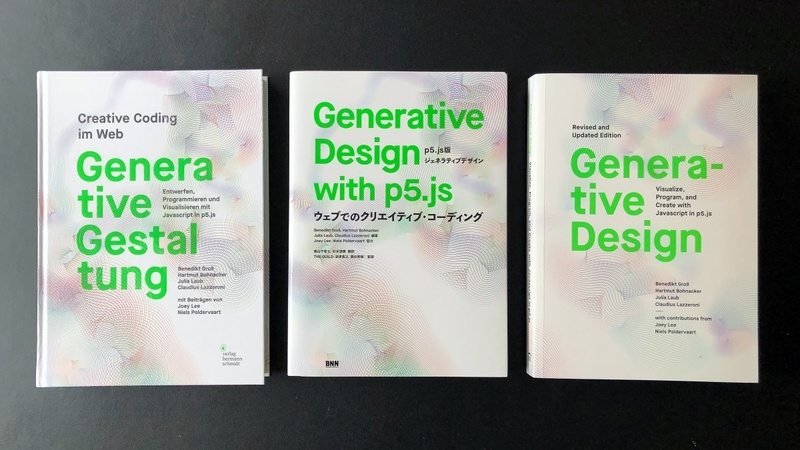 Since its release, the Generative Design book has been translated to French, English, Japanese and become something of a household name in the design and creative coding community. 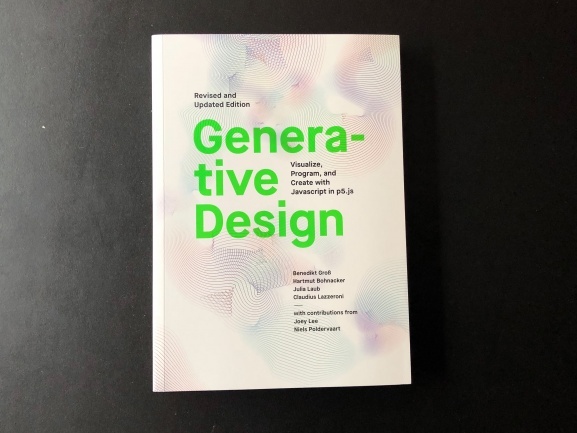 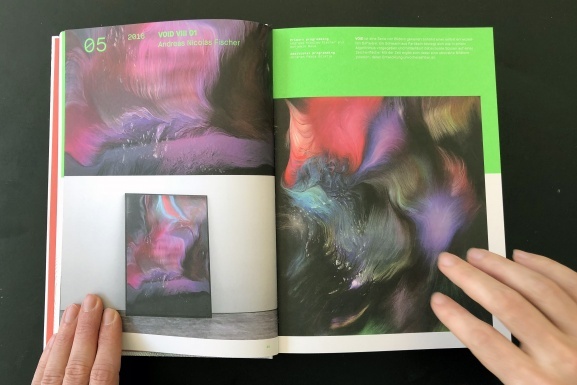 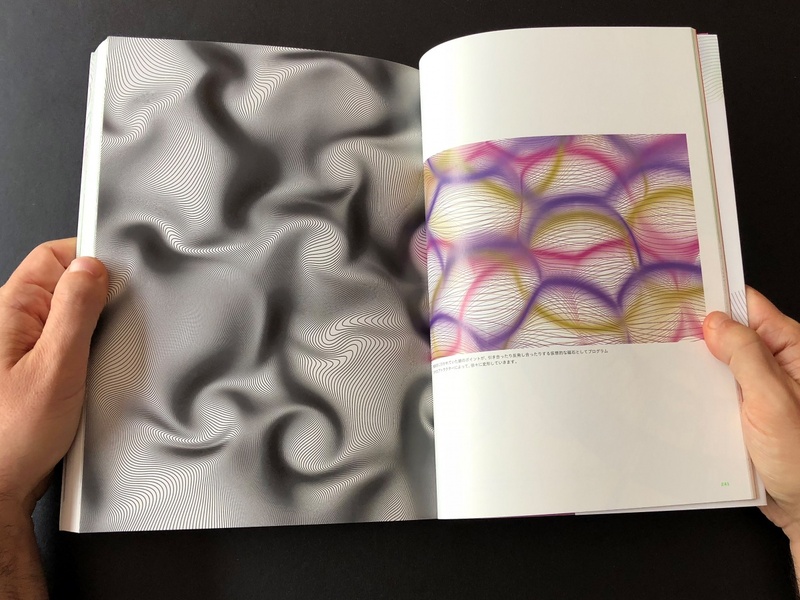 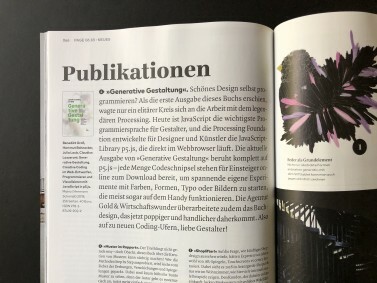 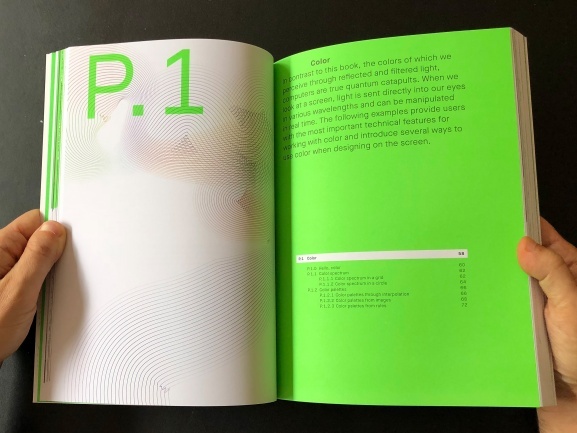 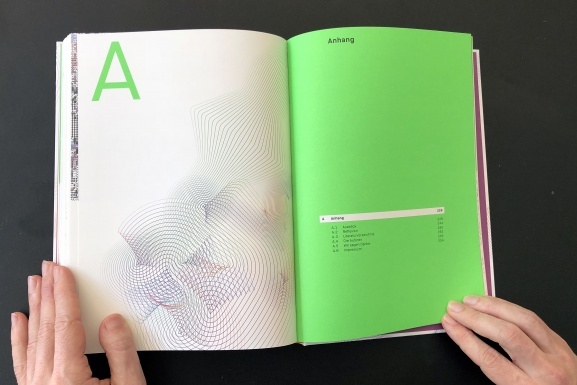 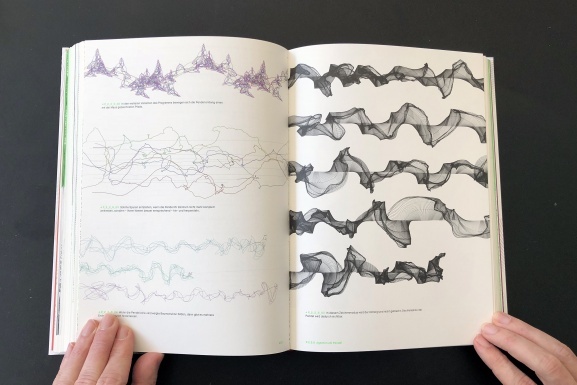 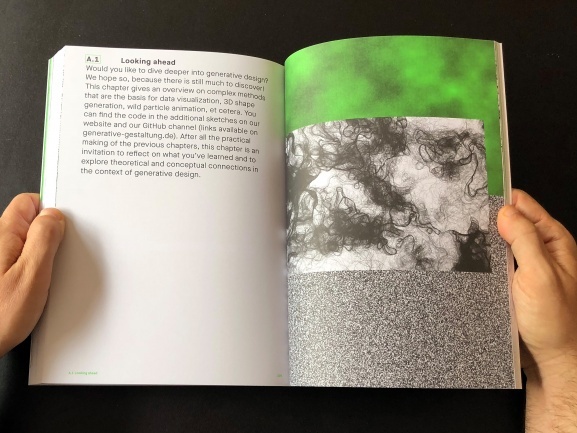 Casey Reas, one of the founders of Processing said, “In my opinion, Generative Gestaltung is by far the most exciting book that uses Processing published to date. 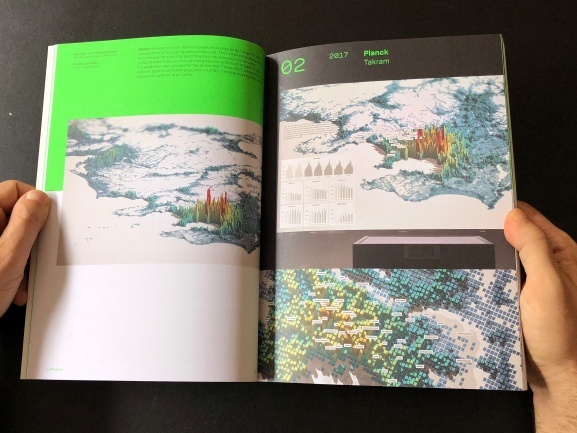 The book is an extraordinary achievement …”.